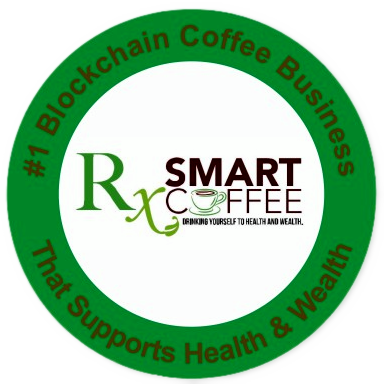 According to Rx Smart Coffee’s whitepaper, “Rx Smart Coffee token (RXSC) is a Waves based decentralized token that represents Rx Smart Coffee Inc’s assets. Rx Smart Coffee has selected Waves as the platform of choice to create Rx Smart Coffee’s token due to its simplicity, friendly environment and its robust infrastructure tailored to non-traditional cryptocurrency users. Read our full analysis of the RxSmartCoffee.